This weekend is the Superbowl and sports fans and prostitutes are flocking to this city like fleas to a dog (according to the radio-I haven't noticed any change, but maybe that's because we already had a lot of those sorts around here). I'm really excited to announce that I've signed my book "The Hiccup Monster" with a fantastic Canadian publisher this week. 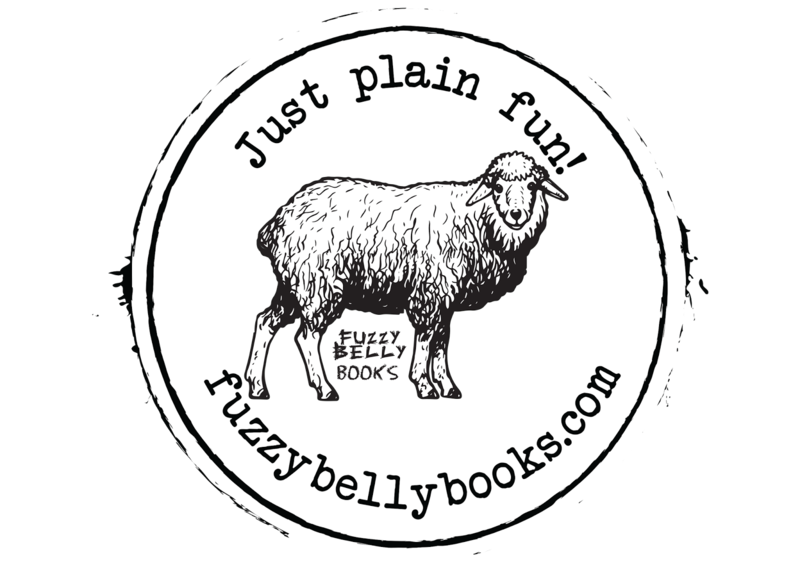 Fuzzy Belly Books will be releasing it soon to North American audiences!! I'll start painting this bird today I think. Anyway, I'm teaching more, which means I'm driving a lot, which means I'm spending a lot of time staring at the crack in our windshield that we haven't fixed yet. We got it during our travels in Mexico after Tropical Storm Simon hit. We haven't fixed it because we teach and work and take care of three kids and probably won't do anything until bits of glass start flying into our faces when we drive. On the other hand I notice about three or four other cars each day with the same or larger cracks in their windshield. At least we're fitting in.